As we look back on 2012, we again are thankful to YOU for making it our best year ever. Each year we aim to outdo ourselves and to serve you better. We continually set the bar higher and higher for original, creative, unique, high-quality custom Greek wear. We thank you for the many positive comments, which reassure us that we're doing things right... however, we know that there's always room for improvement. In 2013, we'll continue to aim even higher by offering you new products, more customization options, faster production times, and many more new features to deliver an awesome shopping experience. "...everyone instantly fell in love with my jacket..."
"As soon as I crossed the burning sandz of PBS I knew I had to purchase the mecca of Greek paraphernalia, which is a line jacket. I also knew that if I was going to get it, it had to be perfect so I came to stuff4greeks. I got chills when I first received my proof and the anticipation was building. 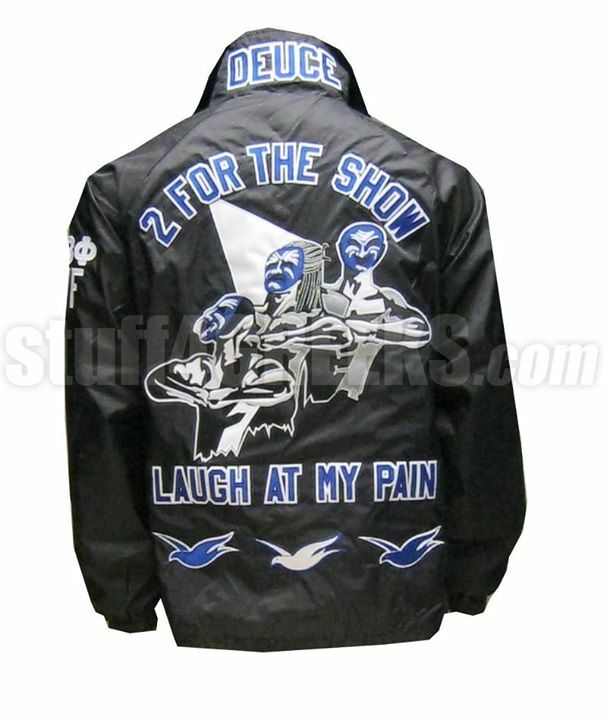 I premiered my line jacket at a probate and everyone instantly fell in love with my jacket. Thank You S4G!" It truly is the most wonderful time of the year. We could only be talking about one thing . . . the holiday season! Weather gets colder and hearts get warmer. The holidays are a time when most of us get together with loved ones that we don’t get to spend a lot of time with during the year. Students come home from college. There are company Christmas parties, retail stores play Christmas music throughout the day, and from Black Friday until Christmas Eve they are usually very busy. Well, things are no different here at S4G during the Christmas Season. (Well, with the exception of the weather as it has been in the 70’s here in Atlanta since December 1st.) Our Greek Retail Store in Atlanta, Zeus’ Closet, has been extremely busy all semester with people getting their orders in for Fraternity and Sorority crossing gifts for probate shows as well as Christmas gifts. Not only has Zeus’ Closet been busy with Greek Apparel, we have also been embroidering custom Christmas stockings, instant custom t-shirts, business logo shirts, and other things that people bring in for us to work on. In addition to the store having high foot traffic during the holidays, our website www.S4G.com has had a record number of visits this holiday season. Our wonderful customers have not only been visiting, but creating custom Greek Clothing at a volume we have never seen before. We truly do appreciate the business and are working very diligently to ensure that each piece of Greek Apparel is completed in a timely manner and with our very high stuff4GREEKS standard. It is extremely important to us that our customers get their orders fast and that they look great, so our staff has been working overtime to make this happen. With the late nights and Christmas music, we sometimes feel like Santa's elves! But we love every minute of it. Each garment we embroider is a piece of art, so we treat them as such. Because great art takes time, we introduced our Christmas schedule and gave everyone deadlines for ordering with and without rush fees if orders are needed by Christmas. This schedule can be seen here. If you haven’t ordered yet and still need quick gifts by Christmas, don’t worry, there’s still time to order Greek gear from us. We recommend online gift certificates, foil t-shirts or accessories. Gift certificates are instant, they have no limits and do not expire. Most accessories ship within 1 to 6 business days and our foil shirts can be delivered as early as the next day! Thank you all for being with us throughout 2012. 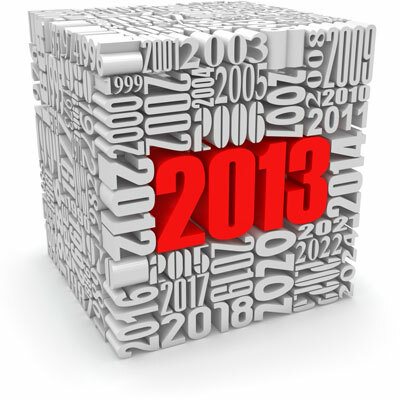 It has been our best year so far, and we hope 2013 is going to be even better. From the staff here at S4G we wish you all nothing but peace and happiness during this holiday season!